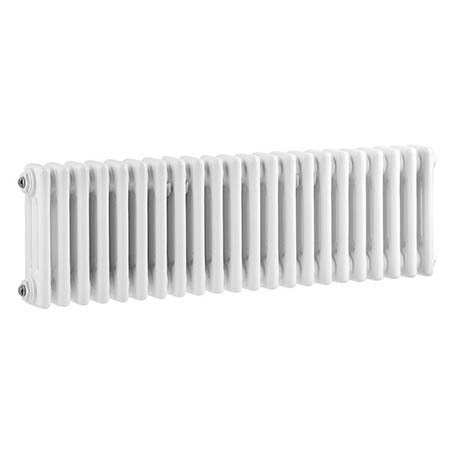 Create a focal point in your bathroom with this Nelson White Triple Column Radiator. Manufactured from high quality materials, with a cast iron style column design. It's high gloss finish and timeless design co-ordinates beautifully with Bayswater's bathroom taps and showers. Please note: Radiator valves not included. We recommend pipework is not installed until receipt of radiator or heated towel rail.